In 2012, many leading organizations in the field of oral health came together to form The Partnership for Healthy Mouths, Healthy Lives. 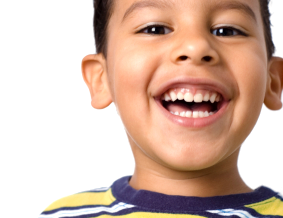 The Coalition’s primary mission is to teach parents and caregivers, as well as children themselves, to take control of their own health through oral disease prevention. 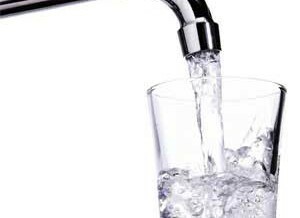 Parents of young children are usually aware that prolonged bottle use can lead to the development of dental problems. However, many parents are unsure if sippy cups carry the same risks. 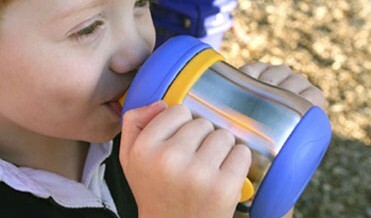 One of the most common questions asked at our office is how to safely use sippy cups.